Currently enjoying his 22nd year in the industry, James and his team offer extensive knowledge of the area. 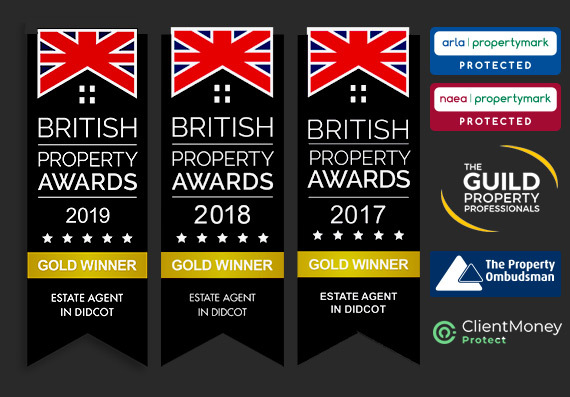 We pride ourselves in being ‘hands on’ offering a highly experienced approach with the added benefit of marketing your property though our associated London Office and a National Network of over 800 likeminded independent agents. 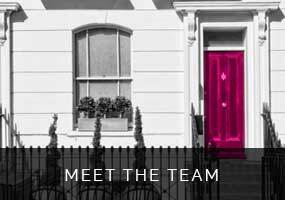 Having grown up in Wallingford, James has been an estate agent since he left school. Purchasing his first home on the Ladygrove in Didcot in 2000, he now lives in Wallingford with his wife and four children. A familiar face around both towns, James has raised over £50,000 in the last four years for three local charities with the bulk of this going to the Footsteps Foundation, which James is a proud Ambassador for. 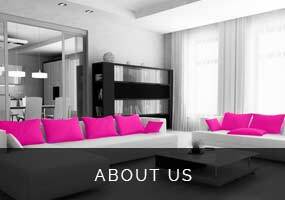 If you are considering selling or renting your property then please get in touch with us today. 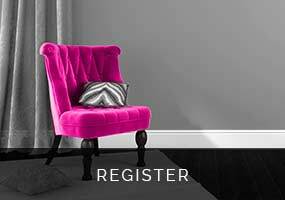 To arrange a FREE, no obligation valuation, simply click here to ask us to call you to arrange an appointment today! We have just let our house through James Gesner estate agent. They were friendly, thorough and so fast at finding us a lovely tenant. 9 days from the advert going live to the tenant moving in! Holly was available to advise at every stage and nothing was too much trouble. I would highly recommend and will definitely be using them next time round. Without a doubt, I would recommend James and his team and wouldn't hesitate to use them again. We would particularly like to thank Carl for the huge amount of work and effort he put in to selling our house and getting us exchanged! We didn't have the easiest sale for many reasons, but throughout we were kept up to date with honest updates. The work and effort they made to liaise between our buyers, the solicitors on all sides and our upward chain was particularly impressive. Fantastic with selling our house first buyer pulled out at very last minute but sold again within a week. Big shout out to carl who was amazing throughout what was a stressful move!! From start to finish James and his team were professional, friendly, enthusiastic and helpful. They have completely changed my opinion of estate agents. Thank you, Carl, James and the team, at James Gesner for restoring our faith in local estate agents. They facilitated a complicated sale on our property with skill and dedication and we would have no hesitation in recommending them. Thank you to Carl and the team for selling my house and ensuring it was a smooth process. I can't thank you all enough. I felt confident with the support of James Gesner Estate Agents. Well what can we say after only 36hrs 27min James Gesner Estate agents sold our house, from start to finish they coordinated the whole chain liaising with the other estate agents in the chain, the solicitors, the buyers of our property while keeping us well informed throughout the entire process with true professionalism.